Is your business branding ready to take on 2018 with a bang? At BA Creative we are BIG on Branding – we think if you get your brand right, everything else falls into place in terms of marketing to your target clients and positioning your brand perfectly in your chosen marketplace. The new year is the perfect time to step back and take an honest look at your business and its branding. We have answered 5 common questions to help you work out if your brand is hitting the mark and areas you might need to consider to elevate your brand to the next level to achieve your business goals! Branding is the process of creating a brand. It is important as it involves clearly positioning your company or product in the market, devising a brand strategy, possibly creating your name, defining your company’s tone of voice and designing corporate and/or product identity. Using water as an example, how do several companies around the world sell the same product and convince the market to purchase their water over their competitors? The simple answer: a great brand! Think about this as an example, San Pellegrino has positioned itself as a luxury brand and is usually what is served at a 5 star fine dining restaurant, where as Mount Franklin in comparison, has branded itself as accessible and affordable and is found in so many outlets. 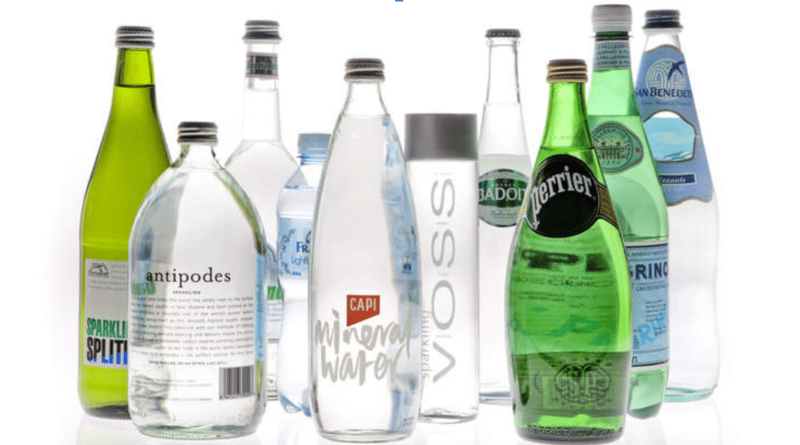 Still keeping on the water examples, some brands market their features to encourage people to buy them – you might buy a bottle of Pump for sport as their bottles features a pop top for ease or you might buy a bottle of Antipodes or VOSS for their trendy glass bottles. All of these brands have a purpose and takes into consideration their niche and/or target markets, this is what makes a good brand! 3. I’ve got a logo, isn’t that my brand? We need to get one thing straight, a brand is much more than a logo! Whilst we understand cost can be a determining factor and we certainly appreciate the desire to get a visual representation for your business quickly, we just don’t believe logos alone tell enough of a story about your business. A poorly designed logo can end up targeting the wrong market altogether. Your brand describes who you are and what you do, therefore it is important your visual identity – your logo, which is utilised for virtually all of your marketing communications, clearly communicates this. 4. Can’t I just get my branding done for $5 on Fiverr? Ummm….no! Remember, a brand is much more than just logo. It is the story, look and voice of a brand. A high quality branding process involves market research including target markets and competitors, an understanding your industry, checking if trade names and domains are available, creating a moodboard, testing colour schemes in different environments, creating a unique logo that is memorable and finding fonts & typography that is effective…the list goes on! Our branding workshops are also a fabulous way for businesses to really clarify who and what you are and who your target market is. Branding can be a lengthy process which may involve several creative people working on the project and it requires input and collaboration with the client. 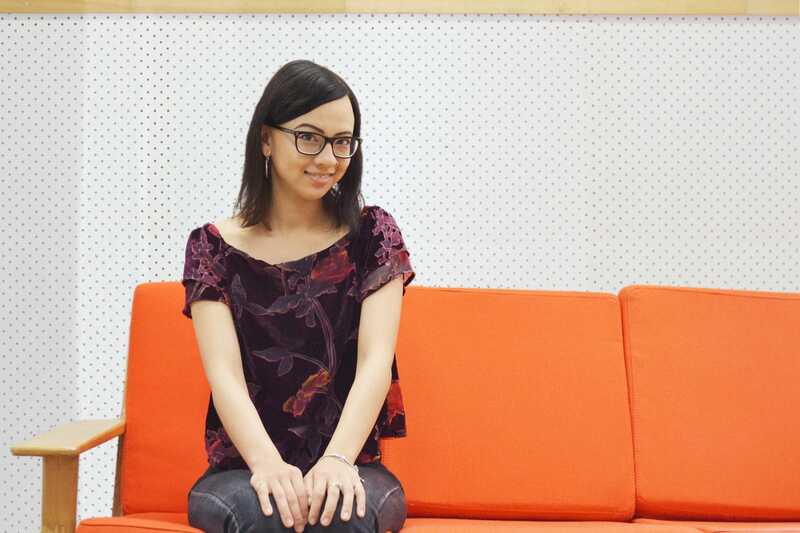 It is also important that the brand is unique in the market to avoid any trademark or copyright legal problems. So, if you put all this in perspective, you can see how getting a logo for $5 on Fiverr, won’t really provide the full brand story for your business. 5. What makes a successful brand? A successful brand pays attention to their market, will come up with new ways to keep the interest of their target market and are not afraid to innovate. Apple does this really well through their innovative technology products and fulfilling customers’ needs over time. 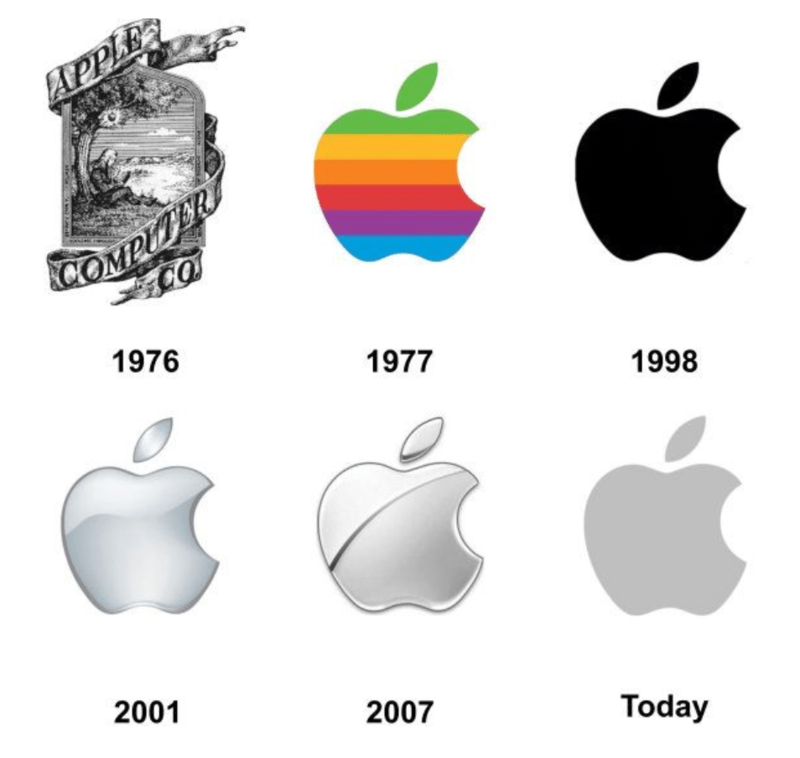 This can also be evident in the evolution of their brand – the Apple came from their initial logo with Isaac Newton and an Apple above his head. It evolved into an apple with a bite (or byte as Steve Jobs would say), followed by the different variations of the apple relevant to that specific time. Before iPhones and iPads, Nokia was once a major player in the telecoms and technologies industries however did not hold their position as market leaders as they failed to keep their brand and business offerings relevant to market needs. Nokia had the best team of hardware engineers however overlooked the shift from hardware to software and did not make any changes to their brand or marketing. Hence, companies such as Apple & Samsung were able to take Nokia’s place as market leaders in a short timespan. Now you know a little more about branding and how it is the foundation to your business, how does your business rate? Does it appeal to your target market, does it position you where you want to be in your marketplace, or does your branding need some attention? If your brand is calling for some love, BA can help! We can help evolve or rebrand your existing brand or if you have a new business, we can create a new brand that makes your business a stand out (for all the right reasons)! Check out Our Work or swing by our Instagram page for some branding examples and feel free to get in touch to get the branding ball rolling! Riddle me this - How can the sky be the limit when there are footprints on the moon?